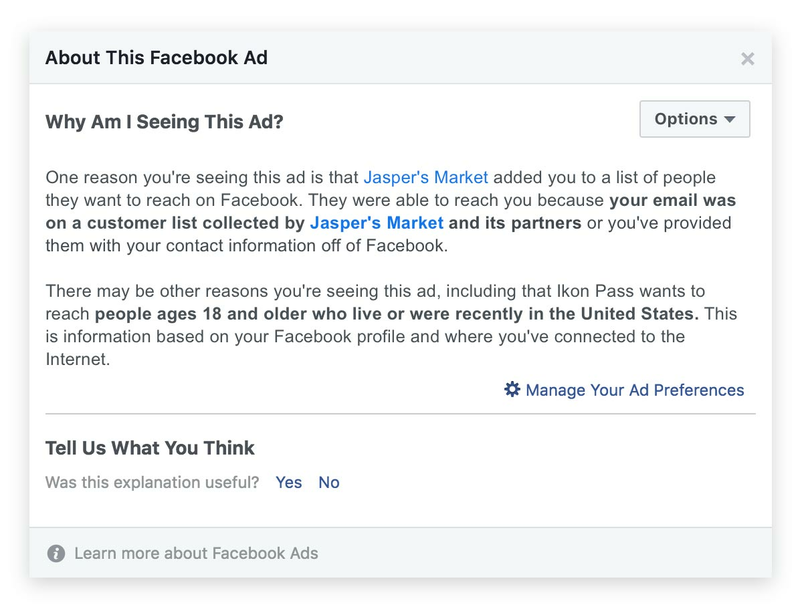 Once the advertiser has selected an option, that’ll be reflected in the ad targeting – when a user taps on the ‘Why am I seeing this?’ prompt, this will now be one of the qualifiers listed, providing more transparency over how user data is being both accessed and utilized. While these new requirements don’t place extreme limitations on data use, there’s not a lot Facebook can do to secure such usage – outside of banning the Custom Audiences altogether. 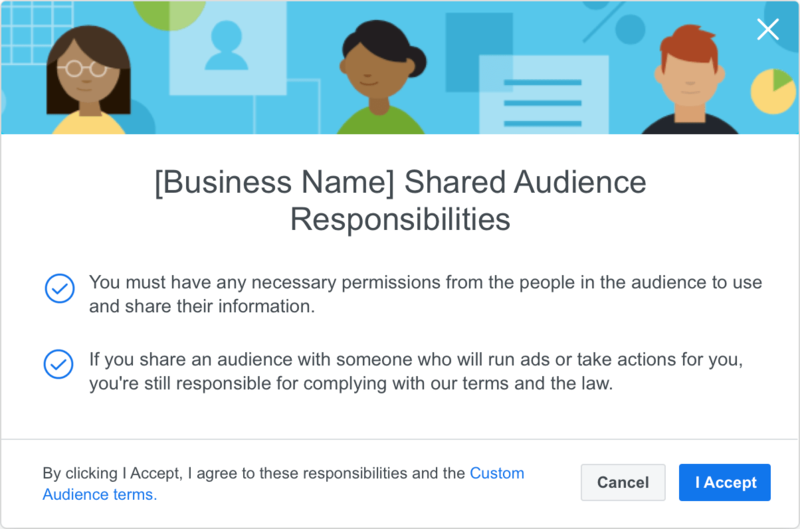 That could be an option, but Facebook will no doubt try to exhaust all other avenues before that, as Custom Audiences play a key role in maximizing ad response, and helping brands reach their target market.